Zagreb is not just about history, it offers a lot more. 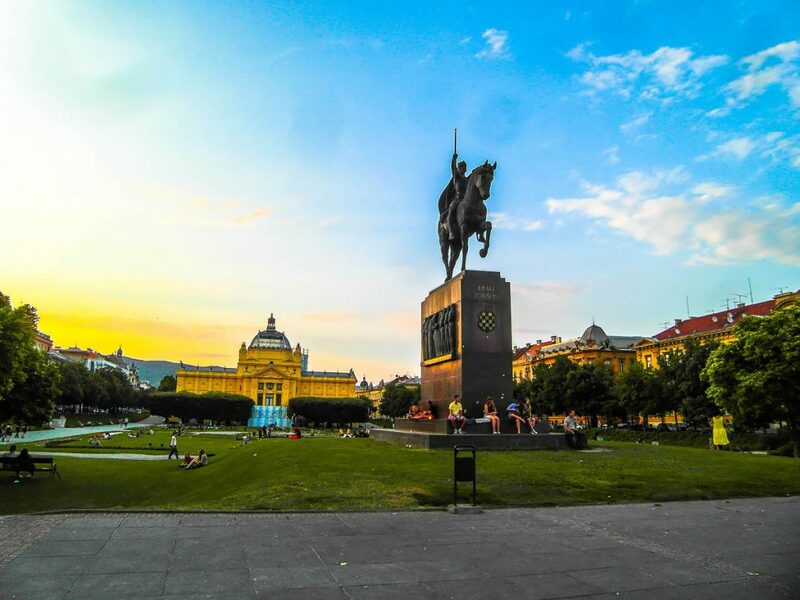 The cultural assets Upper town holds provide some astonishing sights, but Zagreb, like Croatia, has yet another privilege – untouched nature, and the best example are parks in Zagreb. 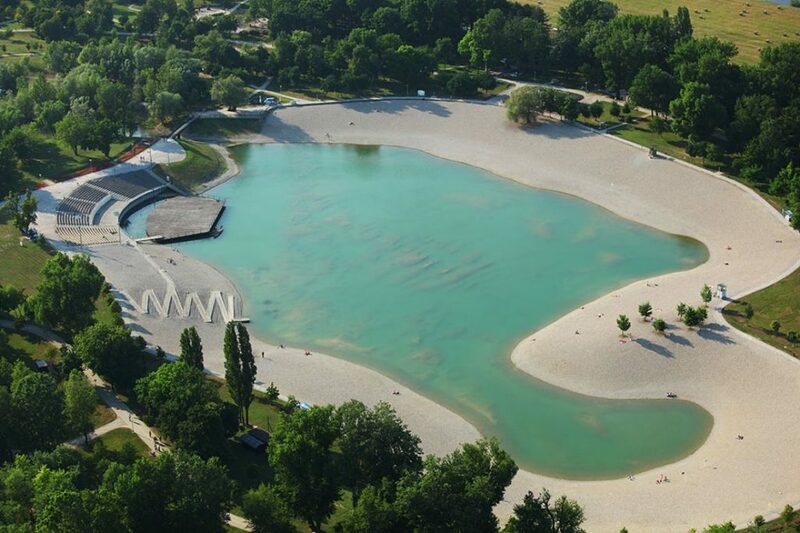 Parks in Zagreb are good for almost anything – there are around thirty of them, but we will have to limit our list to a few we believe you are obliged to visit. Most of them are close to the center and Hotel President, but for some parks you’ll have to leave the usual tourist trails. You just might fall in love with one. If you want to escape the city, but still be close to it, there isn’t a better option. This probably most beautiful park in Zagreb was the first public park in southeastern Europe, formed in the first half of 19th century as a pride of Austro-Hungarian Monarchy. It is a masterpiece of garden architecture, full of both natural and cultural heritage. 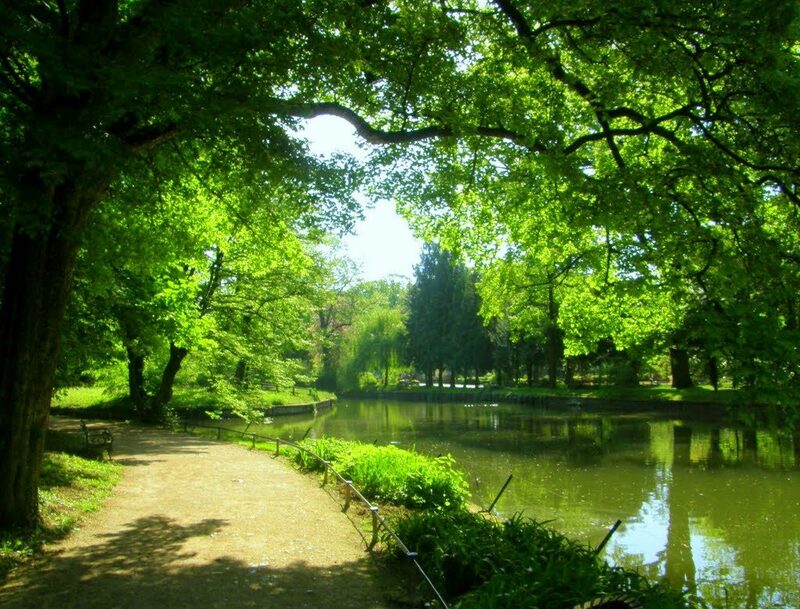 Maksimir’s fauna offers more than 100 bird species, and even some endemic species. The zoo, founded in 1925. alongside the First lake, featured only three foxes and two owls when it opened. Today, you can witness almost anything, from lions to spiders, and soon maybe even a giraffe. 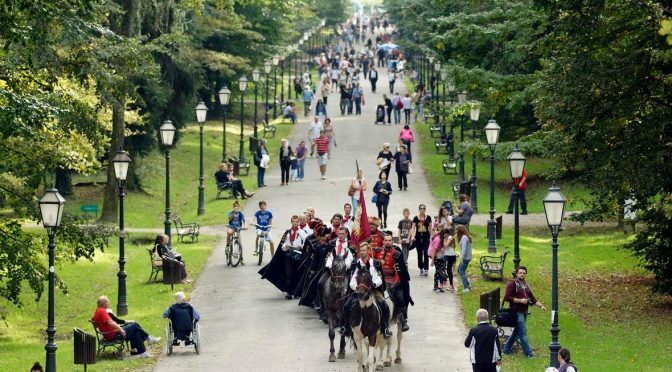 The first phase of modernization has just recently been finished, and is expected to place Zagreb zoo neck to neck with the best ones in Europe. As for the flora, more than 300 species has been recorded, with the dominant role given to common oak (Quercus robur). We should also mention that Park contains four significant lakes, supplied by three different streams. 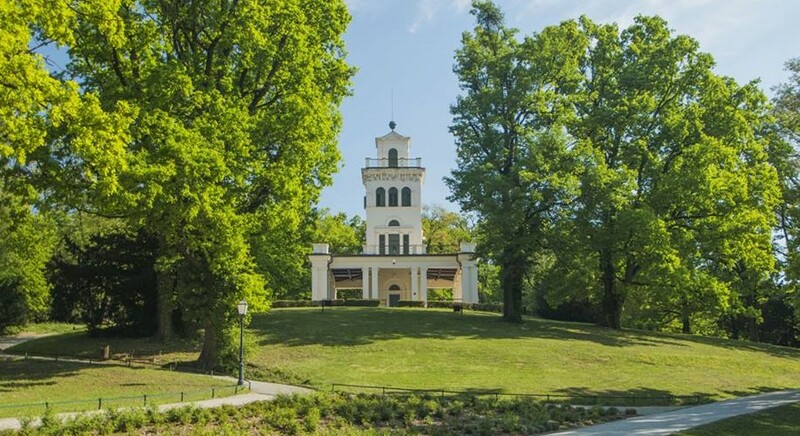 You can also visit a few pavilions and villas from the 19th century, placed inside Maksimir. 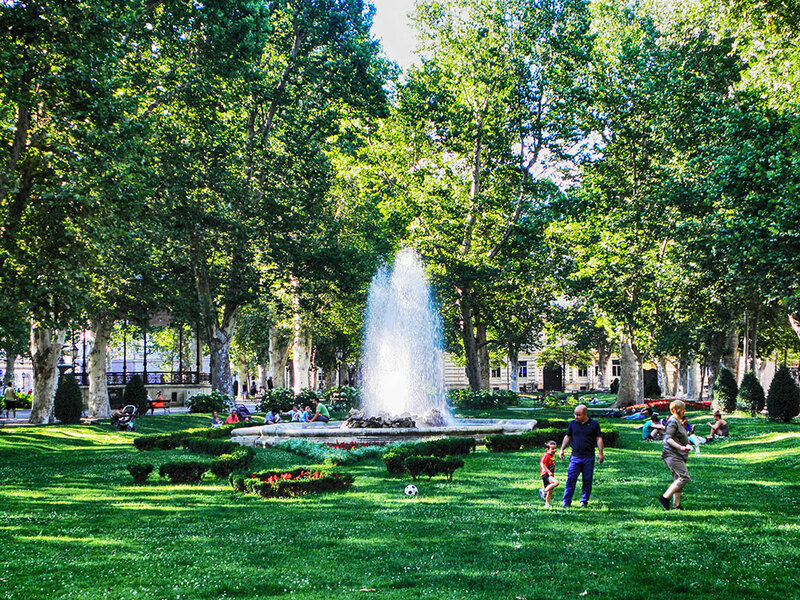 Minute away from the main Ban Jelačić square, Zrinjevac is “the king” of parks in Zagreb. It is surrounded by institutions and buildings that hold the highest honor among all, such as Croatian Academy of Sciences and Arts, Archaeological Museum, Supreme Court and the Ministry of Foreign Affairs and European Integration. Not impressed? Then walk into this green oasis in the mere centre of Zagreb and really feel history that’s around you. In its core, Zrinjevac has a Music pavilion built in 1891. It regularly hosts young musicians, as well as those already affirmed, to make evenings more subtle and romantic. During the Advent period, this park and square become the epicenter of all events. Southern part holds busts of people who marked Croatian history in their special ways, while the northern has one of the first meteorological towers in Zagreb. Square is the first of seven squares that are included in Lenuci’s Horseshoe. If you continue downwards, toward Central station, you’ll end up just in front of it, on King Tomislav square. It is also considered as Lenuci’s Horseshoe, and one of wonderful parks with a large fountain. Name of the park is given in memoriam of the first Croatian king. On nice weather, you can see many youngsters sitting on the grass and enjoying the sun while playing the guitar, but also engaging into serious debates among each other. Botanical Garden is yet another park in Zagreb situated in the city centre. Designed as an English landscape garden, it opened in 1891. Garden covers 5 hectares while their arboretum features more than 10,000 species from which 1,800 are exotic ones. Perennials and annuals can be seen each day, except for the cold part of the year. 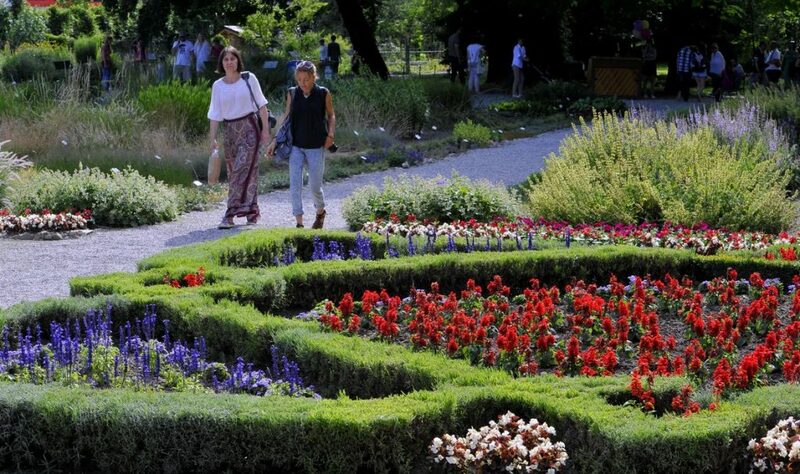 Zagreb Botanical Garden is also known for its domestic, Croatian flora which are grown in three rock gardens – species include Degenia velebitica, Helleborus atrorubens and Anemone sylvestris. Exotic species are held in glasshouses (because of temperature oscillations) where even the walls are being inhabited by rare flora. Some of exotic kind include Monstera deliciosa, Vanilla planifolia, and Amorphophallus titanium. When the City decided to give land to University of Sciences in 19th century, they had only one condition – to make entry to Botanical Garden free of charge for everyone, which still applies today. Ideal for sports activities of all kind. Bundek is great for a run, fishing and barbecuing. There are also numerous parks for kids and sports courts. Park covers 545,000 square meters and include Big Lake, where many swim during the summer, and also Small Lake, which remains a shelter for many plant and animal species. When warmer months of the year come, Bundek becomes home to now a well-known festival called Bundekfest. It’s filled with music, sausages, beer and amazing time. Like park Bundek, Jarun is also not close to the centre of the city. But that doesn’t make them any less spectacular, in fact, can the “sea of Zagreb” be anything but spectacular? That is exactly how people often refer to Lake Jarun. Development of this recreational center was speeding up the pace in the late 1987. due to Universiade which was to take place the same year. Soon Jarun had one of the best paddling tracks in the world, but also a beautiful lake. Today, there are sailing clubs, as well as windsurfing and wakeboarding courses that are definitely worth taking if you have the time. Lake Jarun has six small islands, with four being connected with bridges, while remaining two left for the adventurous. 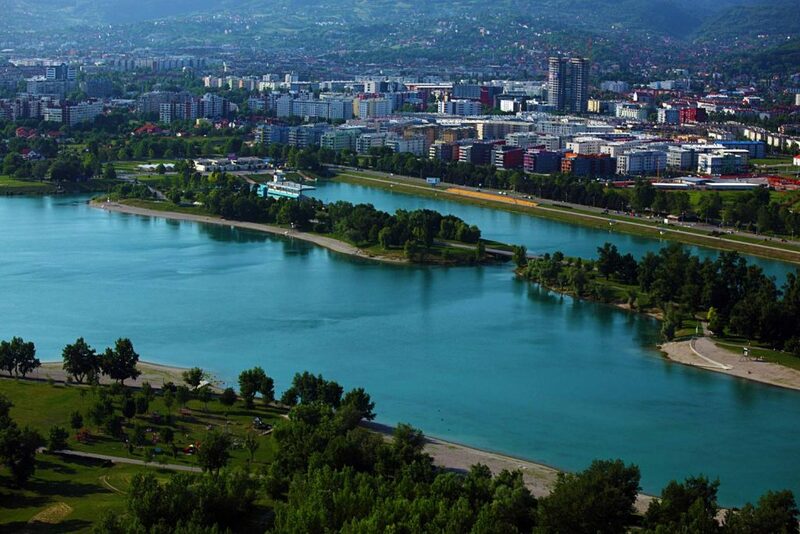 During summertime, many enjoy swimming in the lake and sunbathing on beaches which are awarded a Blue flag. We musn’t forget Jarun’s famous nightlife. First clubs opened in the 1990s, today a few dozen clubs and bars operate around the lake, making it one of the most vibrant places in the city. What is the name of that mountain next to Zagreb with a “spike” on top? 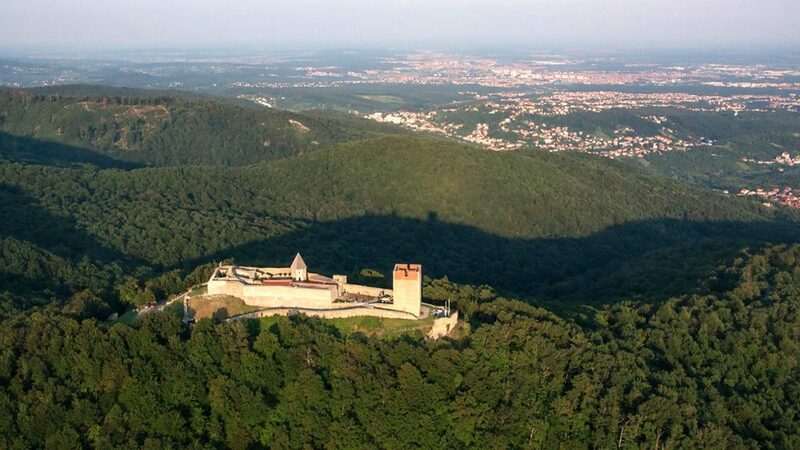 It’s nature park Medvednica, famous for its forests and castles! Love story between the capital and Medvednica started a long time ago when there was even a saying about the mountain: “In the spring I relax you, in the summer I cool you, in the autumn I feed you, and in the winter I warm you”. Nature park offers many trails and tracks along its curvy slopes. In winter, Medvednica becomes a ski resort. So, whether walking, running, exploring or skiing, you have everything covered here. Previous PostWorld on a PlateNext PostTripAdvisor Certificate of Excellence 2016. is awarded to Hotel President!